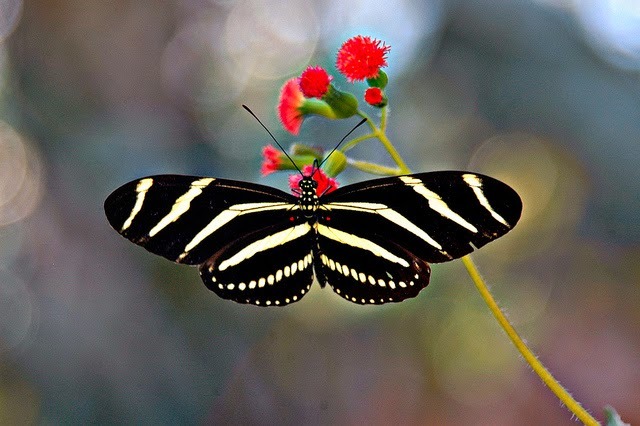 Butterflies are special animals, when we see them they transmit feelings of freedom, purity, finesse and specially beauty, for all these reasons they are always in the group of the most favorite animals in the world. 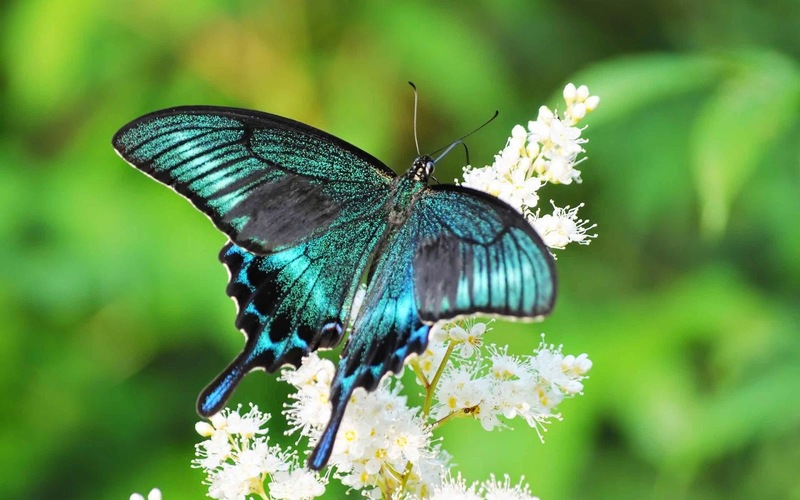 Here there is a selection of images of butterflies, all of them are really beautiful and they are complemented with the perfect accessories or landscapes. A black butterfly with yellow horizontal lines. A butterfly with turquoise wings with irregular shapes. 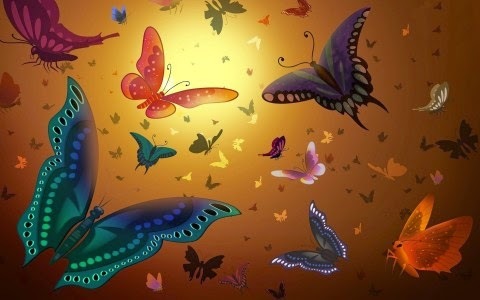 A drawing with some butterflies of different colors and sizes. 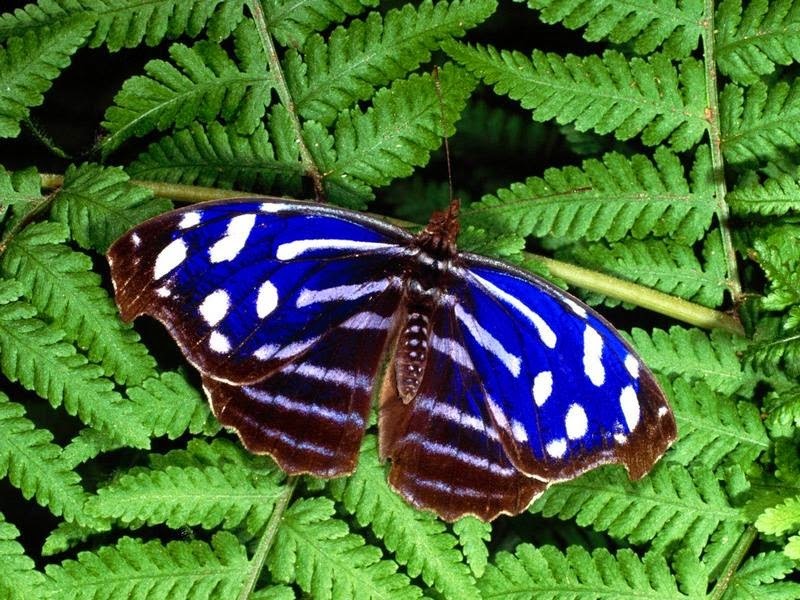 A butterfly with blue stripes, white spots and brown edges. 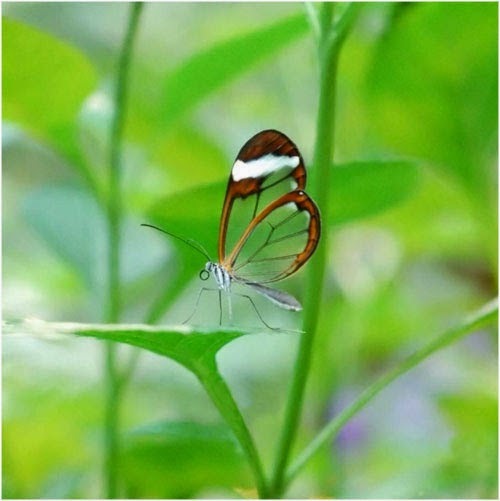 A cute butterfly with transparent wings and brown edges on a beautiful and exotic flower. 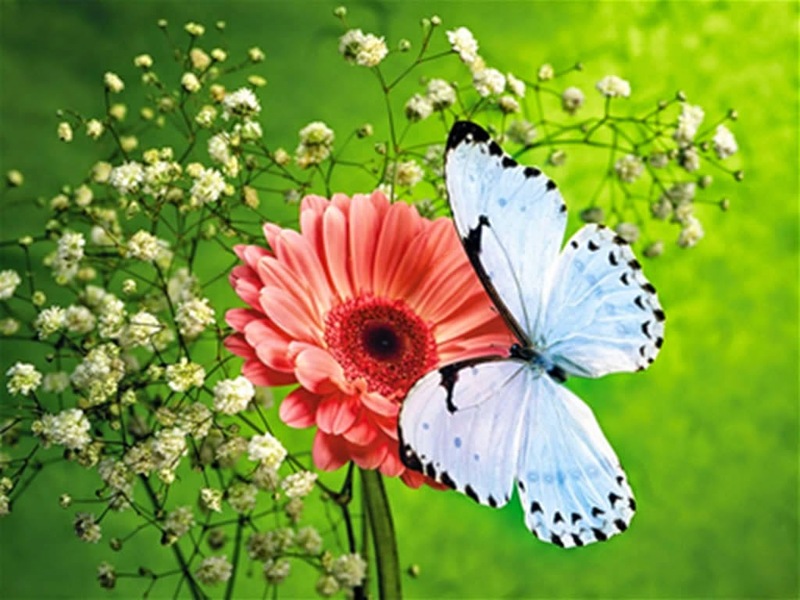 A delicate white butterfly with black spots on a pink flower. 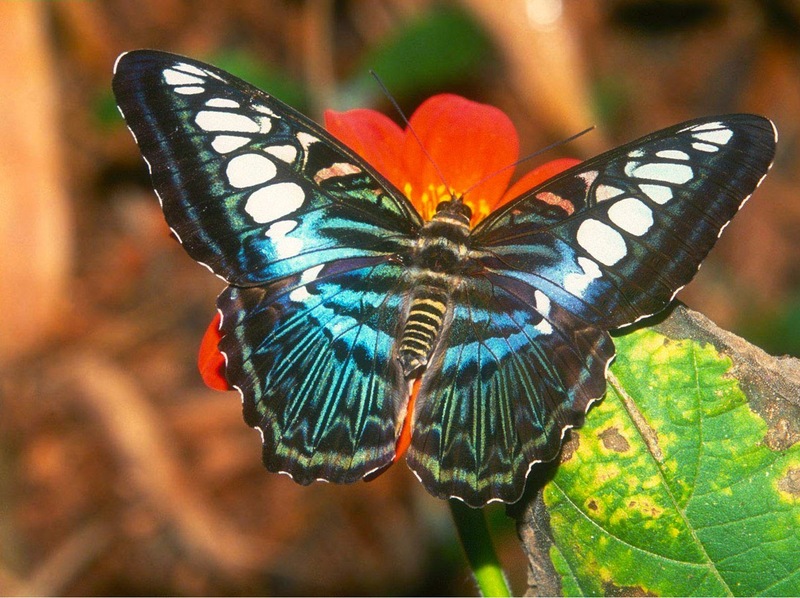 A blue butterfly with white spots and black lines. 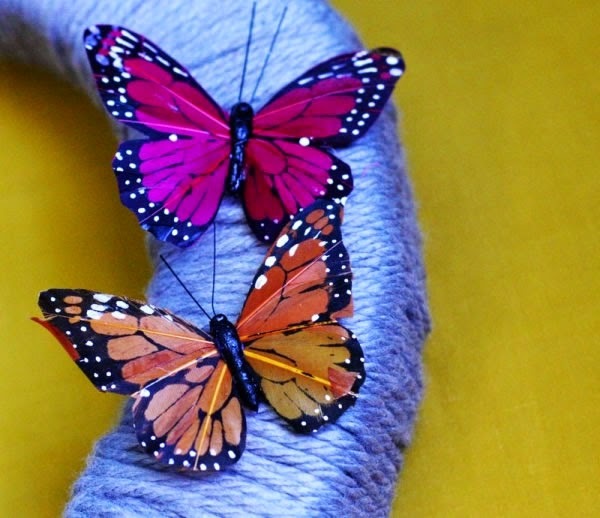 A pair of butterflies, a fuchsia one and other orange, decorating a wreath. 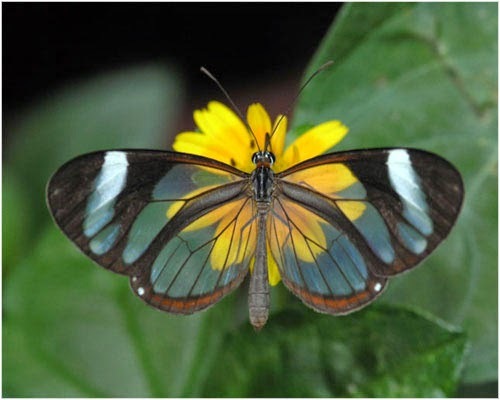 A butterfly with transparent wings on a yellow flower. 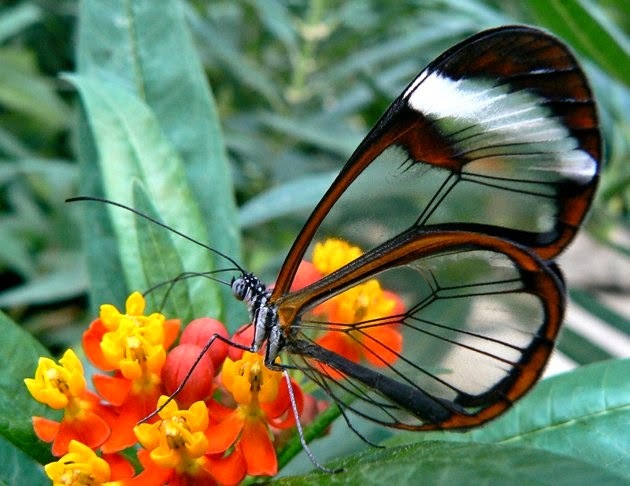 A butterfly with transparent wings with brown edges. 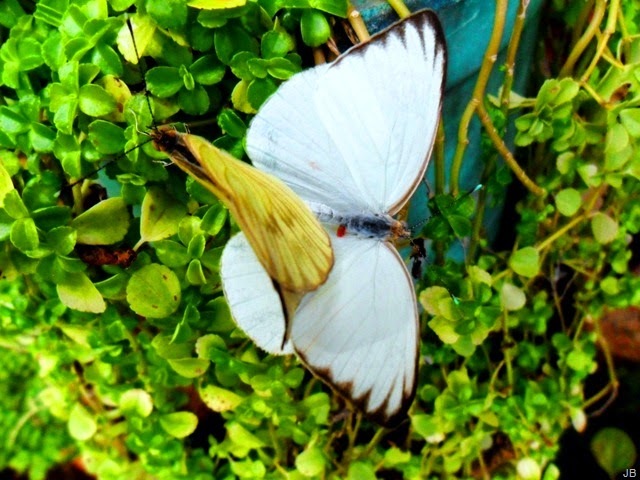 A stunning white butterfly with black borders.